Get Real Cafe is located on Madison Avenue, a part of Sturgeon Bays historic West Side. 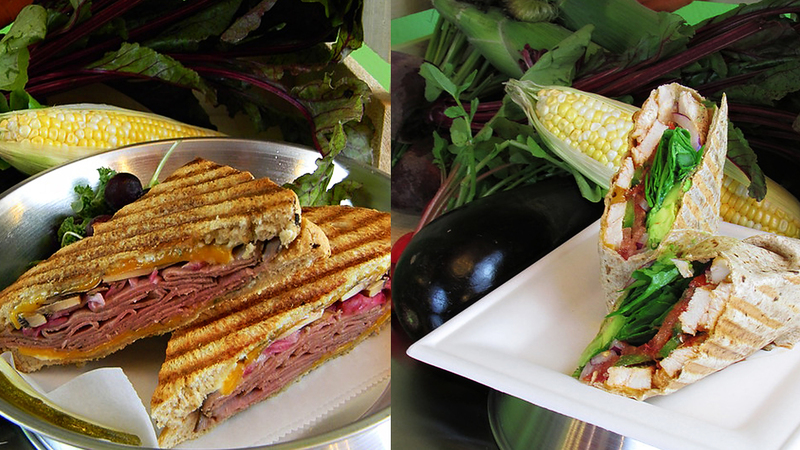 The cafe is a smoothie and juice bar with the option to get a mighty fine deli sandwich as well! The cafe sources as many requisitions as possible from local organic farmers and businesses. Trust Local. Our commitment is to provide quality, local, organic food as much as possible.